Your business deals with many challenges but why does storage need to be one of them? 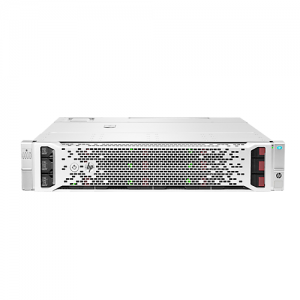 With HPE StoreEasy 1000 Storage you get optimized, efficient, secure and highly available storage to easily address file and application storage. For small to medium business, branch office, and workgroup environments you can easily and economically support large numbers of users and store growing volumes of files such as documents, images, audio files, videos and application workloads. 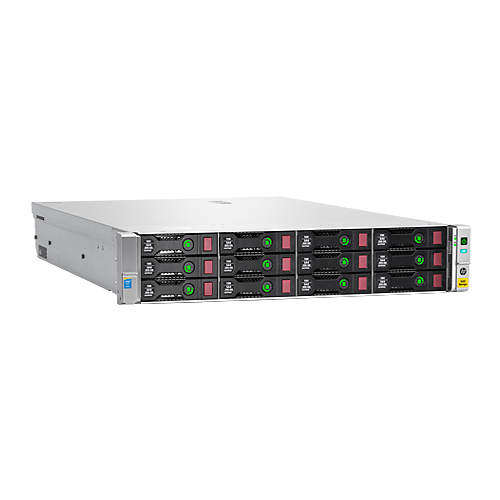 It also has non-intrusive data de-duplication that provides an average 50-60% in space savings 1. It provides security through features such as built-in encryption, sophisticated access controls, online snapshots, and the ability to run endpoint protection and backup software onboard so that data is protected at rest and in flight. Built on Microsoft Windows Storage Server 2012 R2, you can provide users with a highly available solution so that their data is ready when they need it. 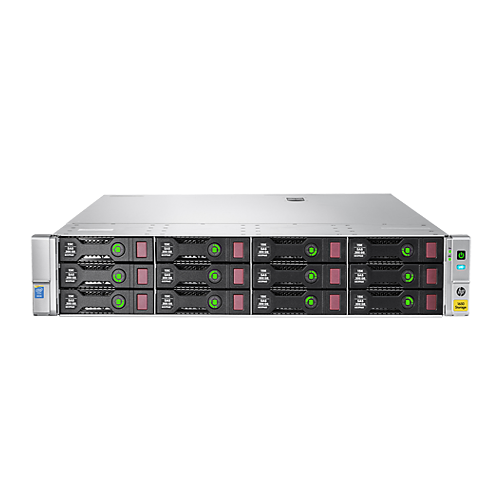 The HPE StoreEasy 1000 Storage comes with pre-configured hardware with the latest generation storage OS for purpose-built file storage. StoreEasy installation and network configuration wizards simplify installation and prevent configuration errors for faster deployment. StoreEasy 1000 and HDD bundles make it easier for you to buy, deploy and provision additional storage capacity over the life of the product. HPE StoreEasy Dashboard consolidates all key status information such as capacity utilization, performance, and health in a single interface and reduces the need to navigate multiple tools and interfaces for system management. Low capacity warning email alerts to minimize disruption. Best practices driven storage provisioning tool discovers system storage and recommends the setup for optimum performance, optimum capacity or a balanced configuration based on the available storage. File sync and share feature enable mobile workers to access their files from anywhere. Provides corporate data controls including data encryption, data wipe, user lock screen password enforcement, file classification, and storage quotas. Use advanced data management to automatically improve use of resources, comply with data retention policies, and enhance protection of sensitive files. Reduce your branch office WAN usage with Hosted BranchCache, automatically caching frequently accessed corporate data center files. Consolidate multiple workloads and IT services in a single platform with included support for a broad range of file access protocols, Microsoft® Hyper-V and SQL Server application storage, iSCSI block access, and IT infrastructure services such as print, Domain Name System (DNS), and DHCP. 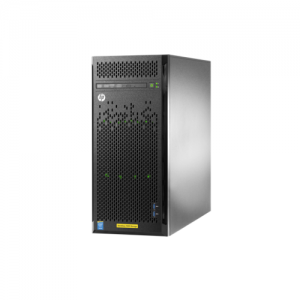 The HPE StoreEasy 1000 Storage protects data while at rest with file system encryption and BitLocker® drive encryption, and while it is being transferred with SMB3 encryption and signing. Use File Classification Infrastructure to dynamically identify files based on sensitivity and implement sophisticated access controls using Active Directory Rights Management Services. Install and run endpoint protection such as antivirus on the system itself – reducing the cost and complexity of connecting an external endpoint protection server. 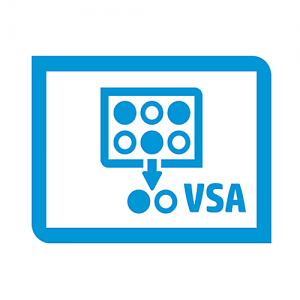 Prevent against data loss with Volume Shadow Copy Service online snapshots and support for agent based backup software. Opt to utilize the power of LiveVault from j2 Global Communications for easy data backup to the cloud with 7-year retention. Also, StoreEasy with iTernity Compliant Archive Software is validated to meet the United States Securities and Exchange Commission (SEC) 17a-4(f) requirements. 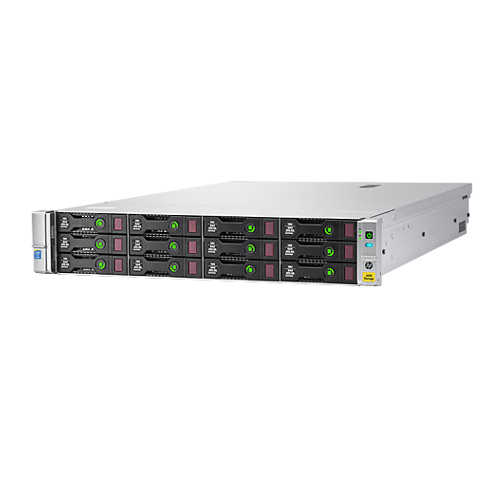 Increase uptime with such standard features as near continuous health monitoring with HPE Active Health System, mirrored OS drives, redundant fans (not available on all models) and power, and advanced memory protection. Confidently deploy large file systems leveraging file system online self-healing, online verification, and precise and rapid repair that massively reduces downtime from file corruption. Take advantage of Vision Solutions Double-Take Availability for critical data protection with real-time byte-level replication. In the event of a failure, recover the data from the replicated data repository. Software installation files now included with free 14-day evaluation license. Get support from file storage experts with three year onsite parts and labor warranty for the system, and one year of 24×7 software telephone support.